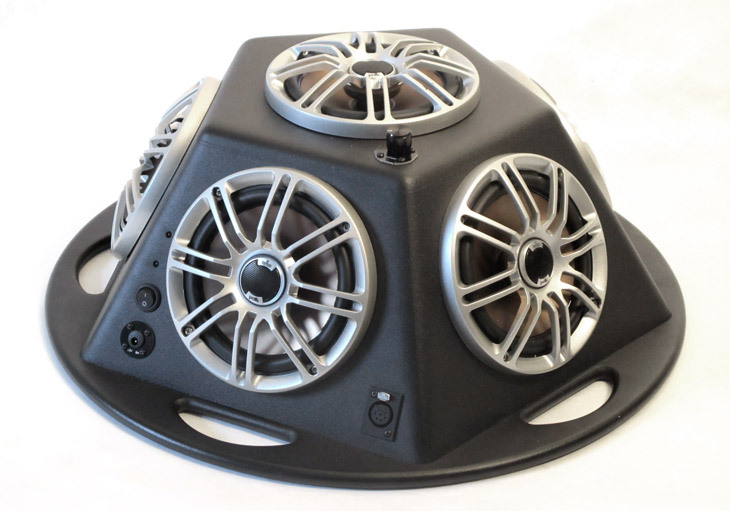 Baritone Hemispheres are the most full-spectrum, all-in-one speakers we have made to date. Speaker elements: six Polk Audio db651 full-range drivers. For full specifications, see the Polk Audio website. Or, download a .pdf of the speaker manual from Polk.